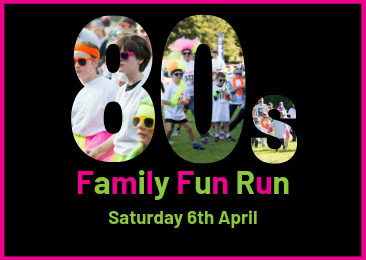 Join us to celebrate the 1980s and the birth of Florence Nightingale Hospice at our 80s Family Fun Run in Watermead, Aylesbury this April. 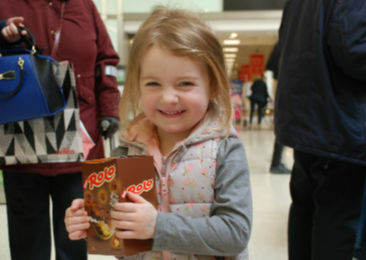 Have a go on the Florence Nightingale Hospice Charity Easter Egg Tombola in Friars Square Shopping Centre on Saturday 13th April from 10am – until the eggs run out. 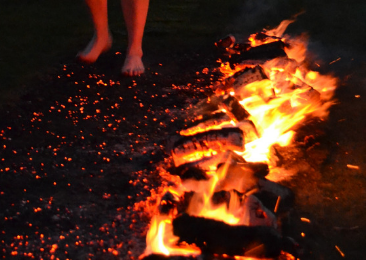 Are you brave enough to take on our sponsored Fire Walk? 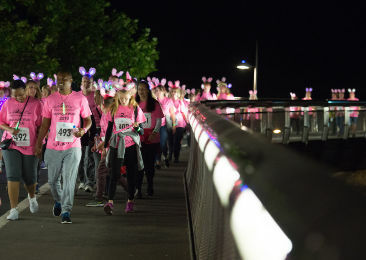 Celebrate the 10th year of the Midnight Walk with us this year on Saturday 22nd June. 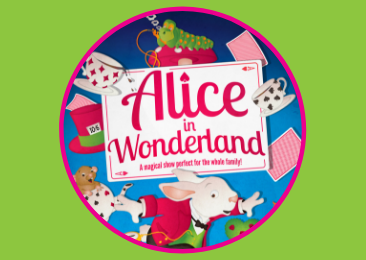 Join us on an open air theatrical adventure at this fantastical, larger-than-life production of Alice in Wonderland at Claydon House near Middle Claydon. 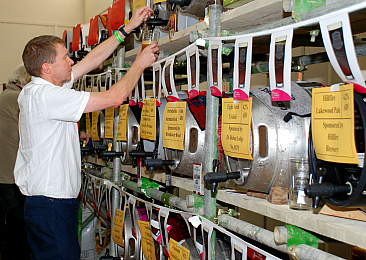 Aylesbury Beer Festival will be on Friday 25th October and Saturday 26th October 2019. Thinking of taking on a running, walking or cycling challenge for charity this year? 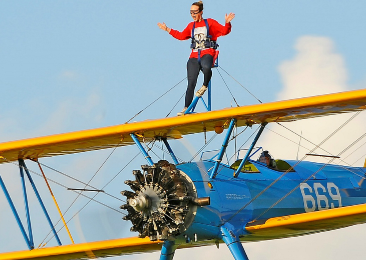 Or something more extreme like a sky dive or wing walk?